The recent arrival of purses by Wanderlust Small Goods means we have something by each of the artists from North Pocket Studios in store. North Pocket Studio was recently created by three textile artists – Joanna Close, Rilla Marshall and Keeley McLean. 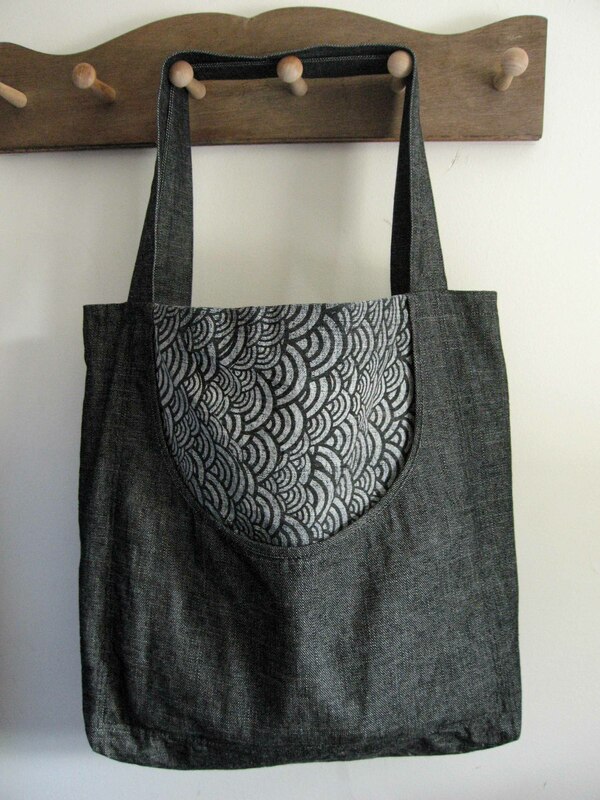 We carry drawings and postcards by Joanna, scarves by Rilla and now Keeley’s amazing purses. It’s hard not to fall in love with these bags. They’re roomy enough to carry groceries and pretty enough to be your everyday purse. And because most of us carry at least seven different little things that get lost in purses (keys, phones, lip balm, loose change, bus tickets, a pen, hair clips, etc…), there is a front pocket that’s big enough to hold all those little things and convenient enough to get at them in a hurry. These purses might just be our new favourite bag.